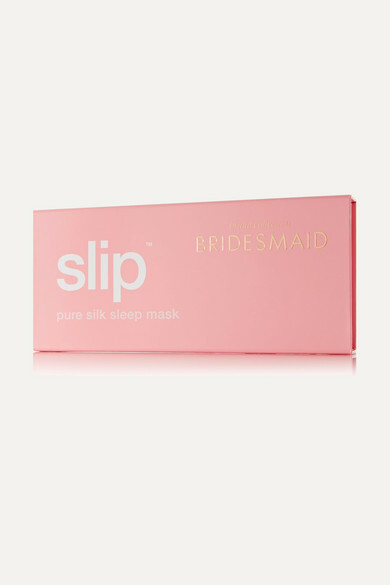 Embroidered with the word 'bridesmaid', Slip's eye mask is the perfect way to say thanks to the girls who stood by your side on your wedding day. 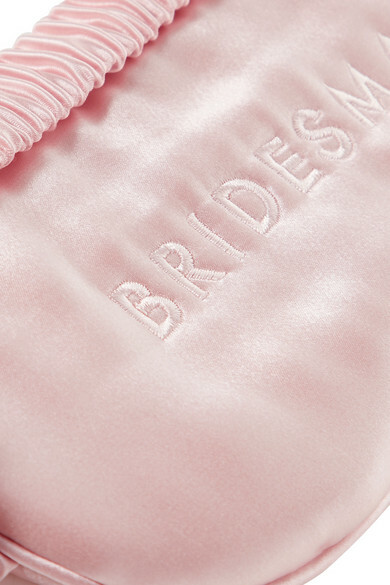 It's made from high-grade mulberry silk to protect the skin, reducing split ends and keeping frizz at bay. 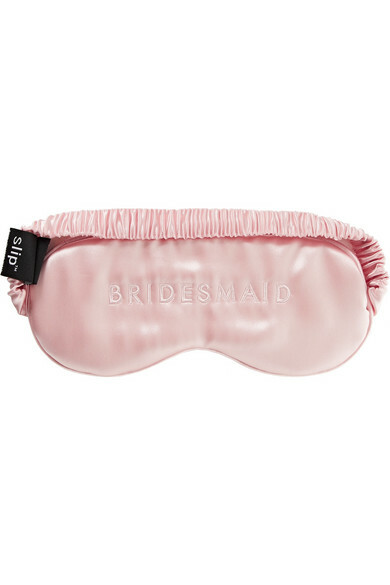 We think it will be especially handy for the flight home from the bachelorette or a destination wedding.